For our exhibition The Past is Present, on view until September 22nd, APG's Esther Griffin will be talking with the participating artists about their entries to the show and the way they reference histories and memories. Next up is Zachariah Szabo. For our exhibition The Past is Present, on view until September 22, APG's Esther Griffin will be talking with the participating artists about their entries to the show and the way they reference histories and memories. Next up is Deborah Jack. We have extended the deadline to submit work for our annual Selects Exhibition. The deadline is now (this) Sunday, August 19, at Midnight. This exhibition is juried by Rachel Reese, the Associate Curator of Modern and Contemporary Art at the Telfair Musuems in Savannah, GA. 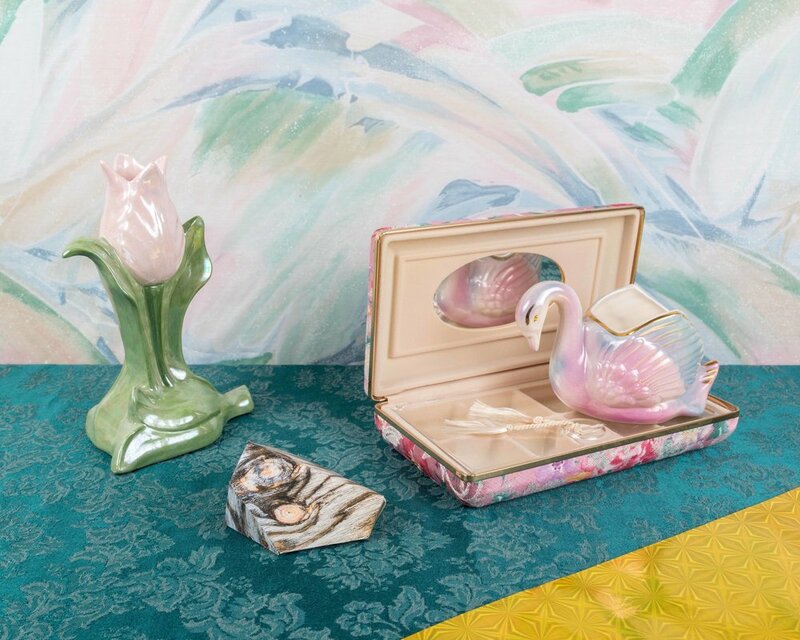 The Virginia Twinam Smith Award is an important part of this exhibition; Two works will be selected for a $500 prize and acquisition into the permanent collection of the Museum of Contemporary Art of Georgia (MOCA GA). Selects runs from October 5 – November 11, 2018. For our exhibition The Past is Present, on view Aug 17 – Sept 22, APG's Esther Griffin will be talking with the five participating artists about their work and the way it references history and memory. First up is Deborah Orloff. Beate Sass, a self-taught artist based in Decatur, became fearful that her memories of her parents would fade to mere shadows after they were gone. For the last five years, Sass has collaborated with her father to photograph moments in his daily routine during her visits to New Mexico, her childhood home. The colors of the desert, the mountains, and the light of the Southwest are all intertwined with her feelings for her father. Her project led to the solo-exhibition, Beate Sass: A Good Life, which will open with a reception on August 17th in the Ted and Gloria Maloof Gallery at APG. Esther Griffin talked to Sass about this very personal project. Louis Leon, "Leading the Way"
APG is thrilled to announce that juror Amy Miller has selected 15 artists for our upcoming Airport 2018 exhibition, with over 100 artists submitting work for this show. Congratulations to artists Anne Berry, Carl Henry, Chip Standifer, Dale Niles, David Clifton-Strawn, Henry Jacobs, Janet Holmes, Karin Smith, Leslie Andrews, Louis Leon, Mark Caceres, Robin Canty, Scot Witman, Shine Huang, and Tokie Taylor. Airport 2018 opens September 7, in the Atrium of Hartsfield-Jackson Atlanta International Airport. We have extended the deadline to submit work for our 8th annual Airport Show. Deadline is now Sunday, July 15 at Midnight. Juror Amy Miller will select two photographs each from fifteen photographers to exhibit in the central atrium of the world’s busiest airport: Atlanta’s Hartsfield-Jackson International Airport (ATL). ATL has an average of 260,000 visitors a day, making this an opportunity to have your photographs seen by literally millions of travelers from all over the world. 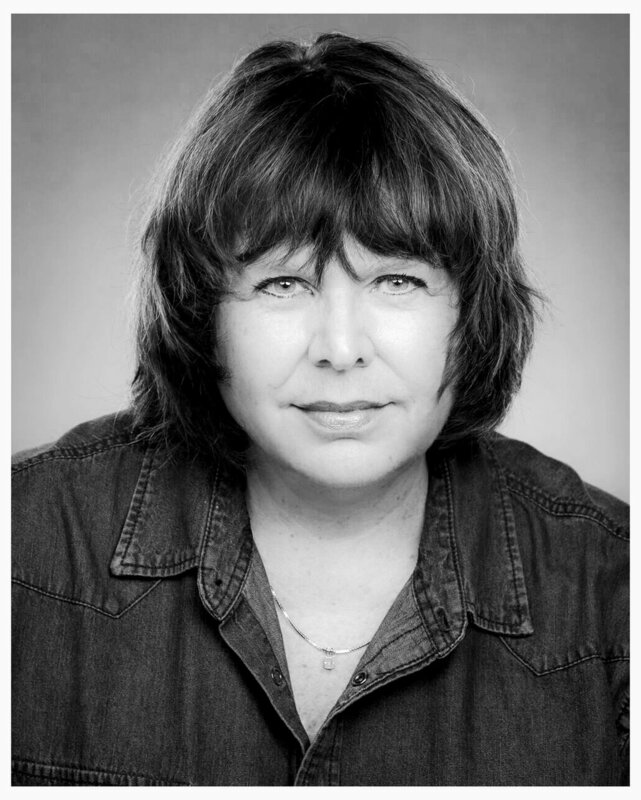 We are thrilled to announce that Rachel Reese will jury this year's Selects exhibition. A former Senior Editor for Burnaway and the current Associate Curator of Modern and Contemporary Art for the Telfair Museums in Savannah, Reese's work has been featured in BOMB Daily, Temporary Art Review and Art Papers, among others. She is currently organizing a retrospective with Savannah-based artist Suzanne Jackson that will open in summer 2019. We will begin taking submissions for Rachel Reese Selects on July 2, 2018. For our exhibition Know South / No South, APG's Esther Griffin is talking with the participating artists about their inspiration from the South. Next up is Rosie Brock. As a young artist, Brock has already participated in several group exhibitions in New York and Los Angeles, among others. She studied at the School of Visual Arts in New York and was the student winner of the PDN Photo Annual Award 2018 and the Brian Weil Memorial Award 2018. Brock was chosen by juror Richard McCabe as one of seven artists to be included in Know South / No South. On June 21st, for our Speaking of Photography (SoP) lecture series, we had the honor of hosting Athens based photographer Carl Martin, as he led us through his 25-year photographic practice, and gave us a preview of his self-titled monograph, Carl Martin, to be released by Fall Line Press this fall. Many thanks to Carl and to all our guests. For our exhibition Know South / No South, on view until July 14, APG's Esther Griffin will be talking with the participating artists about their entries to the show and the idea of Southern identity. Next up is Aaron Blum. Leading up to our exhibition Know South / No South on June 8, APG's Esther Griffin will be talking with the participating artists about their entries to the show and the idea of Southern identity. Next up is Aaron Hardin. Jennifer Garza-Cuen, "Untitled Backroad, Rabun, GA"
Reminder: McCabe's Juror Talk is this Saturday, June 9, at 2pm. 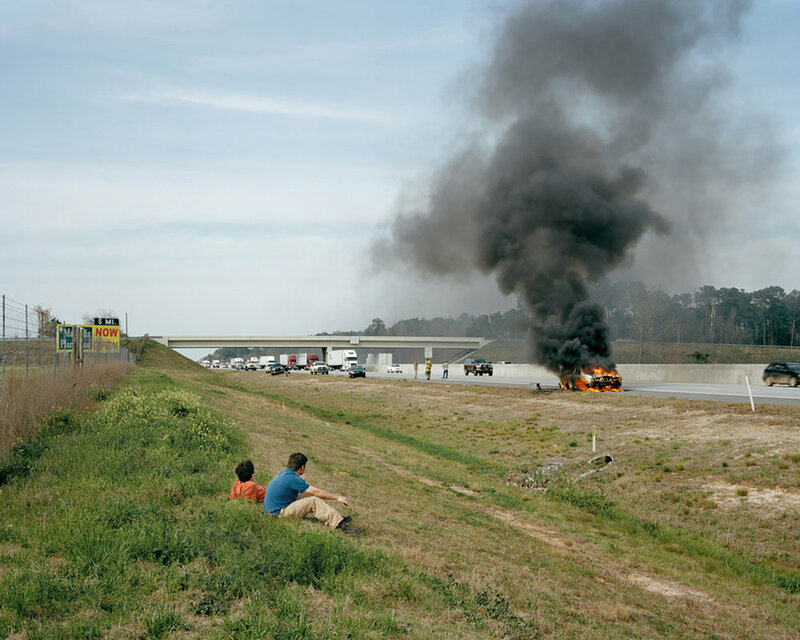 "Interstate 75, near Lenox, Georgia, 2014"
Leading up to our exhibition Know South / No South on June 8, APG's Esther Griffin will be talking with the participating artists about their entries to the show and the idea of Southern identity. Next up is J. Dudley Greer. 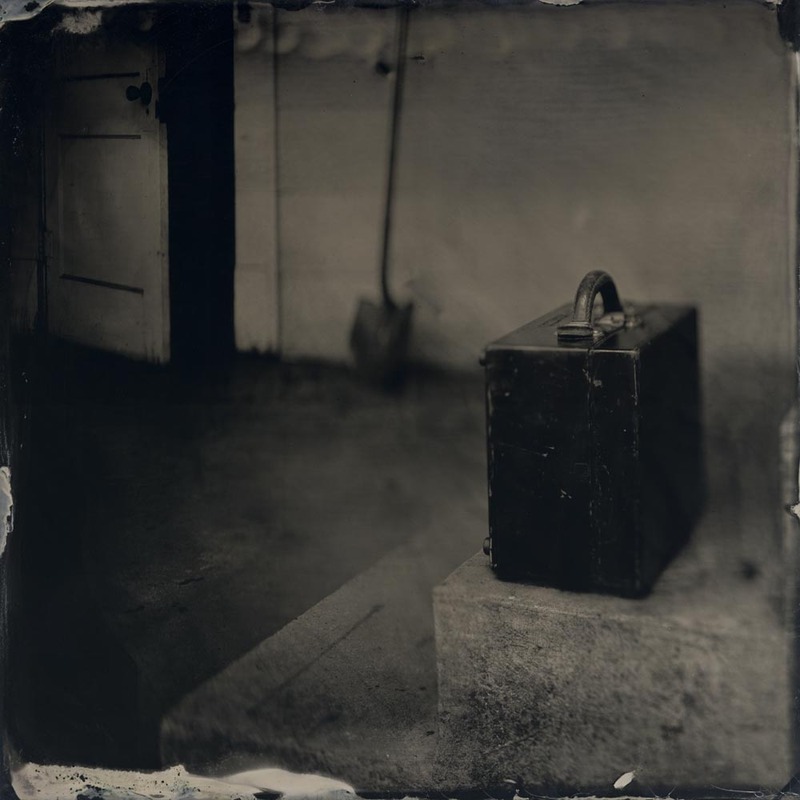 Born in Hazleton, PA, Greer received his BFA in Photography from the Maryland Institute College of Art and his MFA in Photography, with distinction, from the University of Georgia. Greer was chosen by juror Richard McCabe as one of seven artists to be included in Know South / No South. Leading up to our exhibition Know South / No South on June 8, APG's Esther Griffin will be talking with the participating artists about their entries to the show and the idea of a Southern identity. First up is Akea Brown. Born in New Orleans, LA, Brown currently resides in Baltimore, MD and received her BFA from the Maryland Institute College of Art in Photography and Integrated Humanistic Studies in 2018. Brown was chosen by juror Richard McCabe as one of seven artists to be included in Know South / No South.